Chelokee Cove Cabins, ChelokeeCoveCabins.com, are located in the mountains of western North Carolina, adjacent to the Nantahala National Forest. 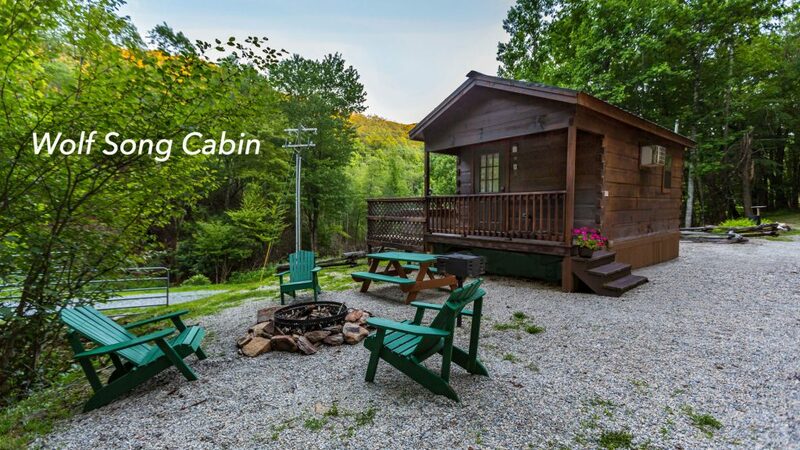 The cabins are located approximately two hours from Asheville and Pigeon Forge. You’ll drive the scenic Nantahala River Gorge whenever you enter or leave the property. Our ten acres abut the National Forest Service Wildlands and offers plenty of wild and natural beauty. 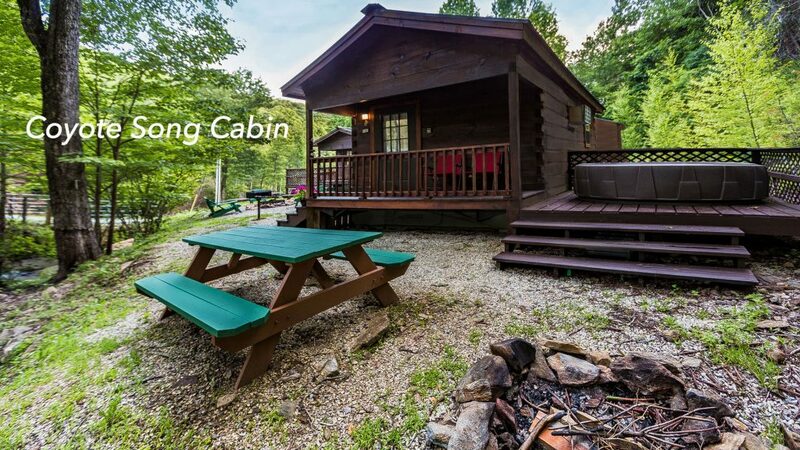 Each modern log cabin is located in a serene creekside location…just one mile from the Appalachian Trail and a twenty minute drive from the Nantahala Outdoor Center and other rafting outfitters. Each studio cabin has a comfy queen bed. Your comfort is important to us. We are lucky to have one of the best cleaning services to prepare your cabin for your stay. Each cabin has its own fully equipped kitchen, including a refrigerator, stove, microwave, coffee maker, toaster, dishes, linens, everything you need to prepare a meal. Plus, a large flat-screen TV with satellite service providing local channels and Dish Network Service. An assortment of DVDs can be enjoyed on a DVD player. You’ll find a full bathroom in each cabin with shower and ample hot water and good water pressure. There’s a picnic table and grill outside each cabin for cookouts plus a porch and deck with a hot tub. We also have a washer and dryer onsite for your use. Feel free to prepare meals in the cabins or choose to dine at Lake’s End Café and Grill or one of the Nantahala Outdoor Center Restaurants, just a short drive from the cabins. 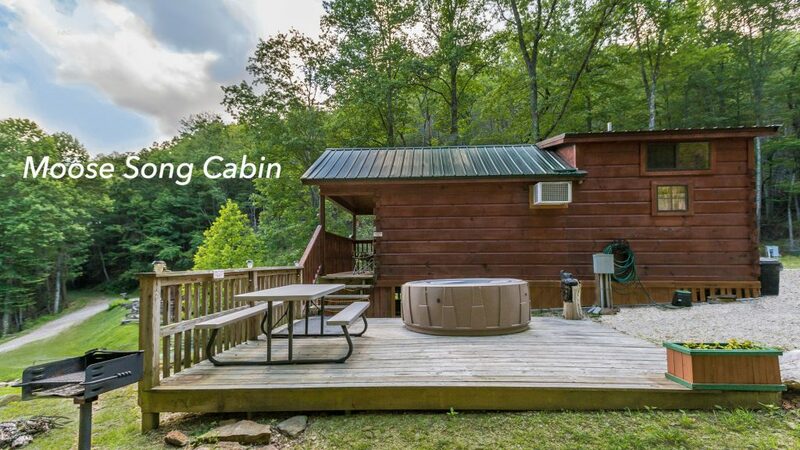 Whether you’re a first time or returning guest, we hope your stay will surpass what you expected and Chelokee Cove Cabins will be your new favorite getaway. Please explore our website at ChelokeeCoveCabins.com and use our convenient booking calendar with Vacation Rental By Owner.